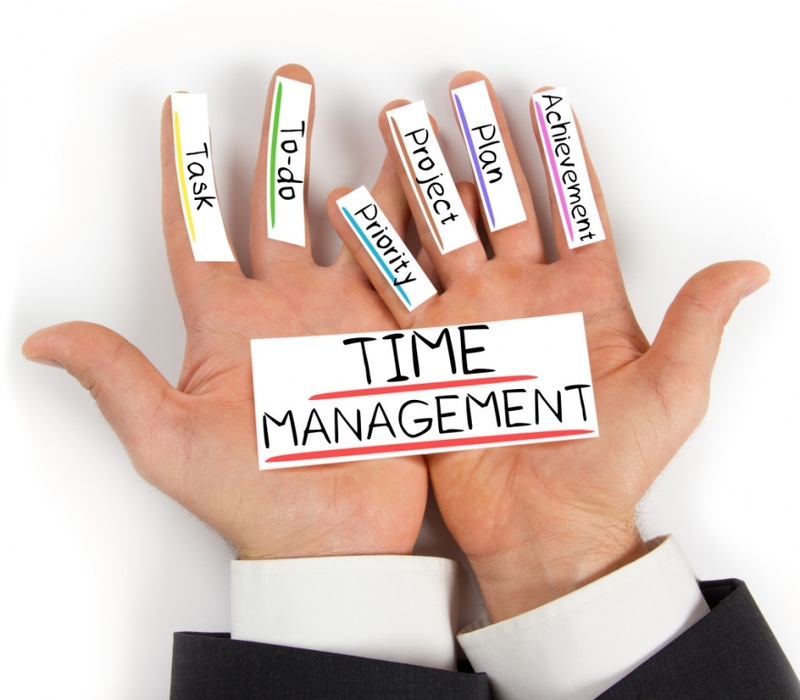 Those able to successfully implement time management strategies are able to control their workload rather than spend each day in a frenzy of activity reacting to crisis after crisis - stress declines and personal productivity soars! These highly effective individuals are able to focus on the tasks with the greatest impact to them and their organization. The Time Management course will cover strategies to help participants learn these crucial strategies. Your participants will be given a skill set that include personal motivation, delegation skills, organization tools, and crisis management. We’ll cover all this and more during this workshop.